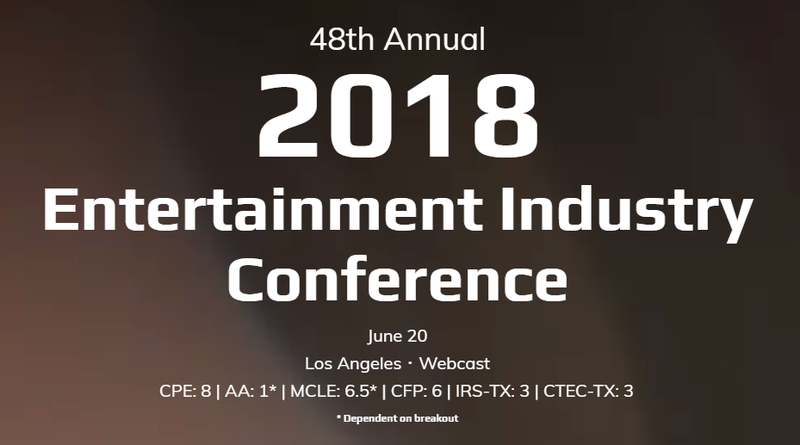 Critical Path Security is excited to announce that Patrick Kelley be speaking at the California CPA Entertainment Industry Conference in June! The panel of experts will provide relevant, easy to implement solutions that accountants can provide to clients and implement themselves. Often advice like this goes way beyond what someone would actually do. The panel will be covering simple solutions for cyber security for individuals and businesses, as well as physical security for high profile individuals. 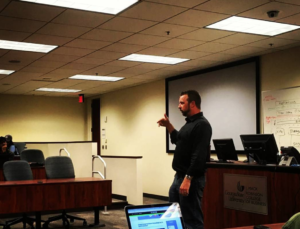 Principal Security Engineer, Patrick Kelley, Lectures at GSU.